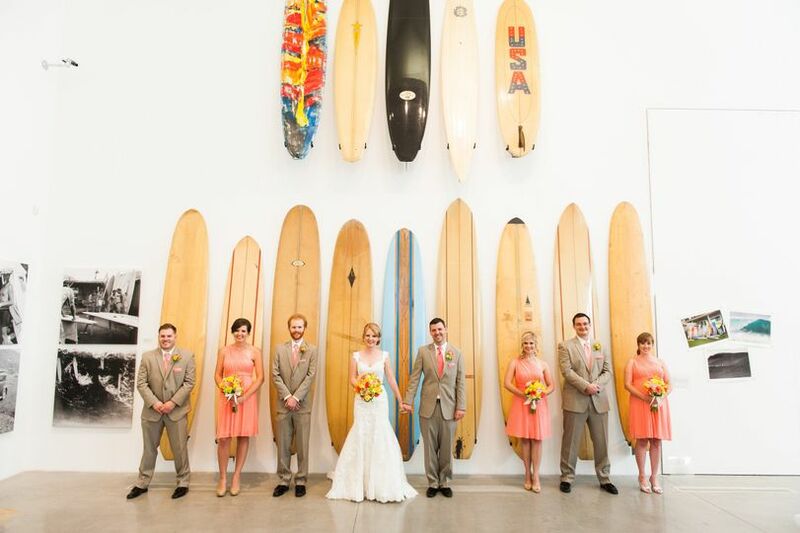 Museum of Art & History is a wedding venue in Lancaster, California. 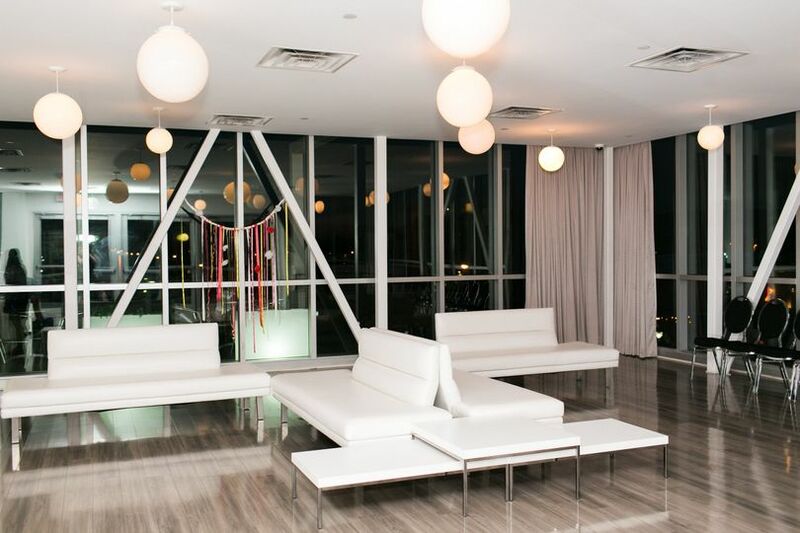 There are various ways you could experience this sleek, contemporary space. 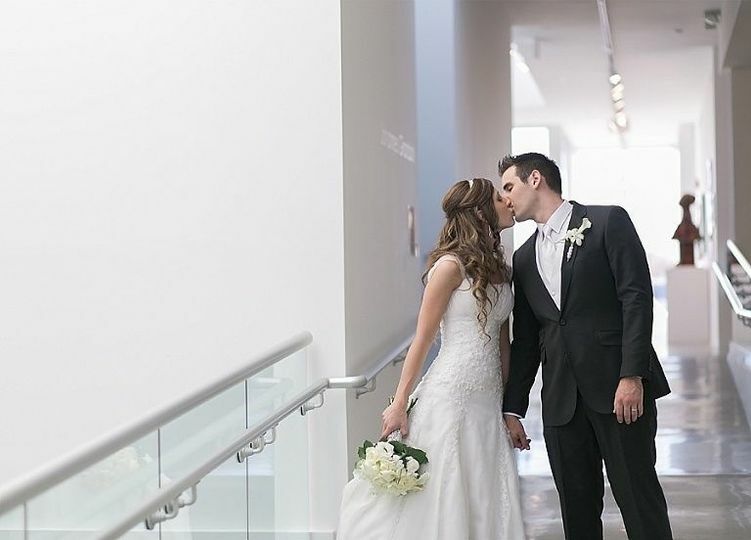 You could enjoy scenic views and admire the sunset, or you could have an elegant wedding in the main gallery, which hosts rotating art exhibitions. Founded in 1986, this museum exists to raise awareness, improve accessibility and increase the appreciation of art in the Antelope Valley. The atmosphere and style partially depends on the current exhibition, making this a great option for creatives, artists and art aficionados. 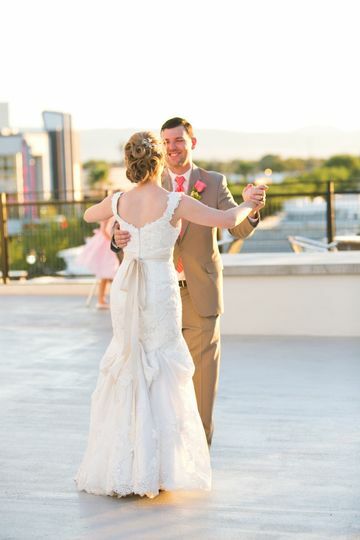 The venue also offers an unforgettable view — an almost 360-degree vista of downtown Lancaster and mountain ranges. 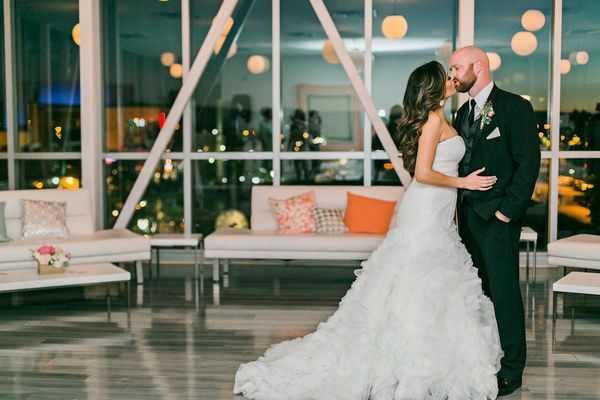 Your guests will have the opportunity to enjoy the stunning rooftop terrace and explore art exhibitions while also experiencing all of the other beauty and magic that comes from your special day. There are three main event spaces to choose from at MOAH. 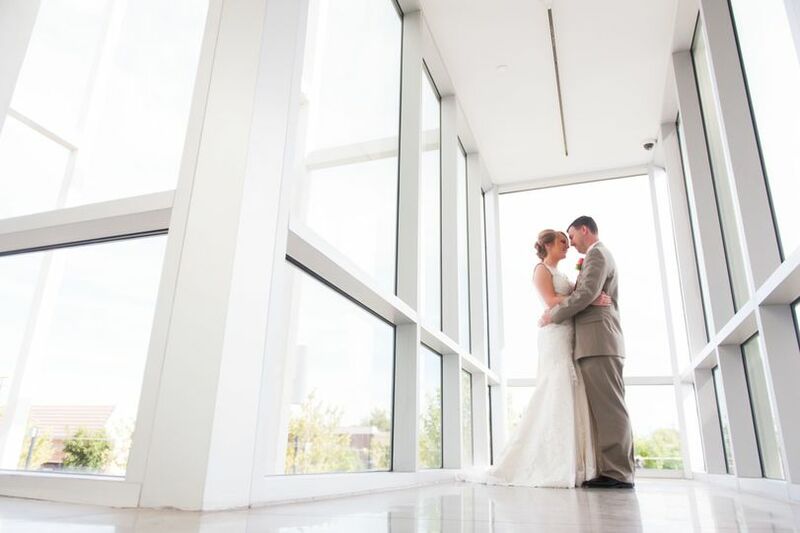 The most common option is to rent out both the main gallery and the Lantern Room, which includes a rooftop terrace. The number of guests that can fit in the main gallery depends on the current exhibition. The Lantern Room and Roof accommodates 100 standing guests or 80 seated guests. 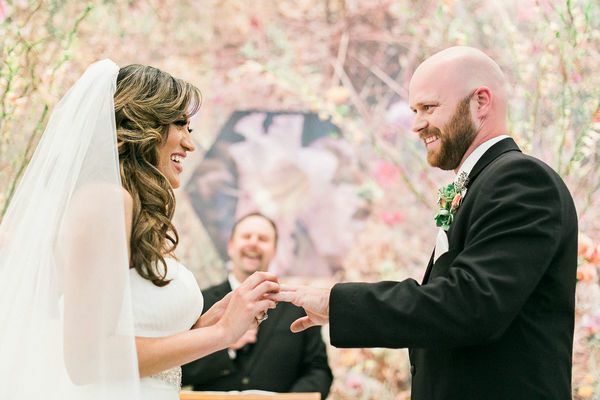 Renting out both of these spaces is ideal for both your reception and ceremony, and capacity usually ranges from 80 to 200 guests. Museum of Art & History is largely about learning. Its mission includes integrating art and history into people’s lives. Exhibitions are diverse at this museum, and there are exhibits that will appeal to a variety of age groups. Past exhibits have included shows on aircraft and space travel, dinosaur artifacts and works by California artists. 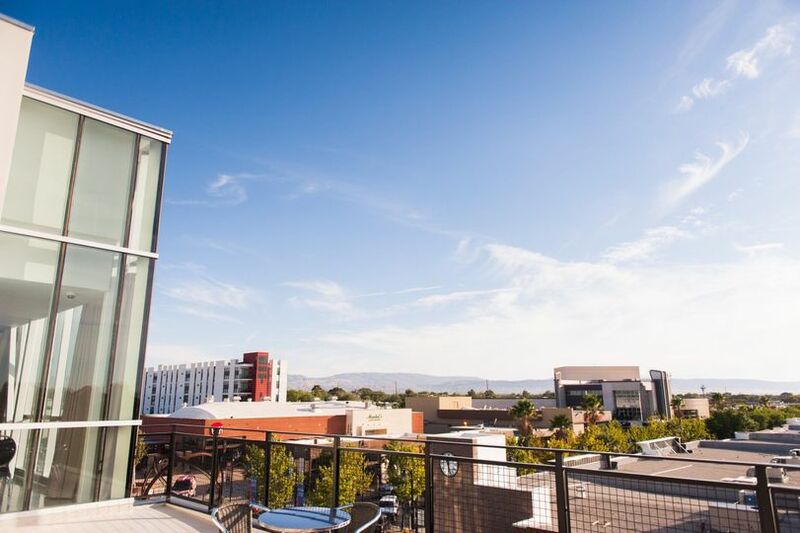 The museum is both a place for historical artifacts and preservation, and a place where people can experience fine art, making this an ideal venue for history buffs and art enthusiasts alike. The museum&apos;s south and second floor galleries offer smaller, more informal spaces for guests. I booked the "Lantern Room" atop the roof of the Lancaster Museum of Art & History. The space is very modern and clean; metal beams cross in front of floor-to-ceiling windows and the space is filled with natural light. The floors have new silver-grey wood and the ceiling is dotted with glass orbs (the lanterns of the "lantern room"). Its very chic and requires only minimal decorations to make it your own. The booking fees help the Museum and its programs, which is a good feel-good bonus to booking the space. The staff were warm and welcoming as well. And - of course! 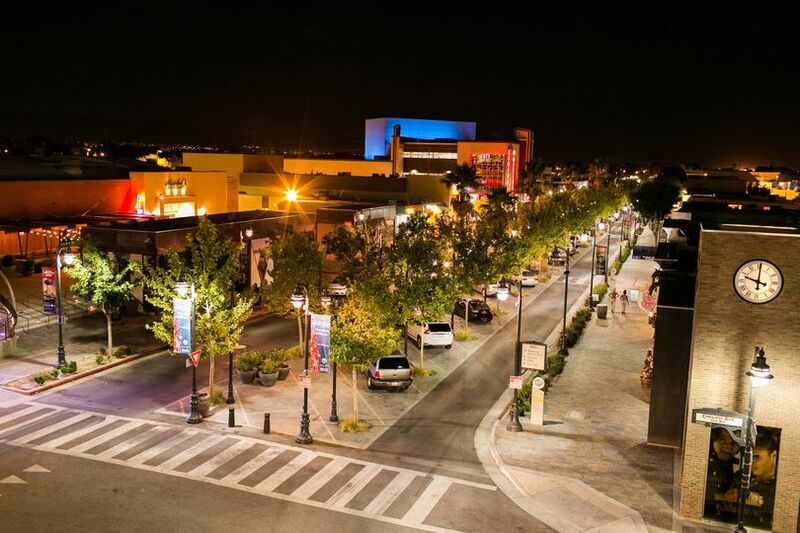 You get to have your guests experience all the art the museum - which is a total gem in the Antelope Valley.